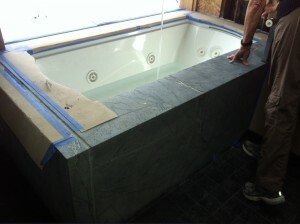 We are currently working on a soapstone cave bathroom. 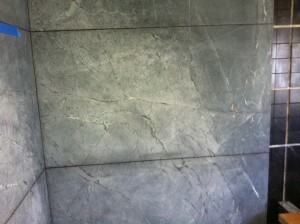 Everything including the walls is of soapstone. 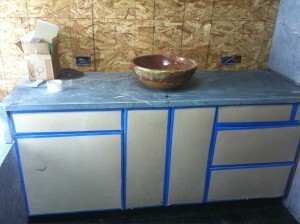 It is still in progress but it looks beautiful already! 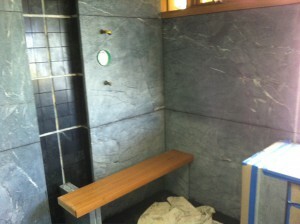 The soapstone is not oiled yet.